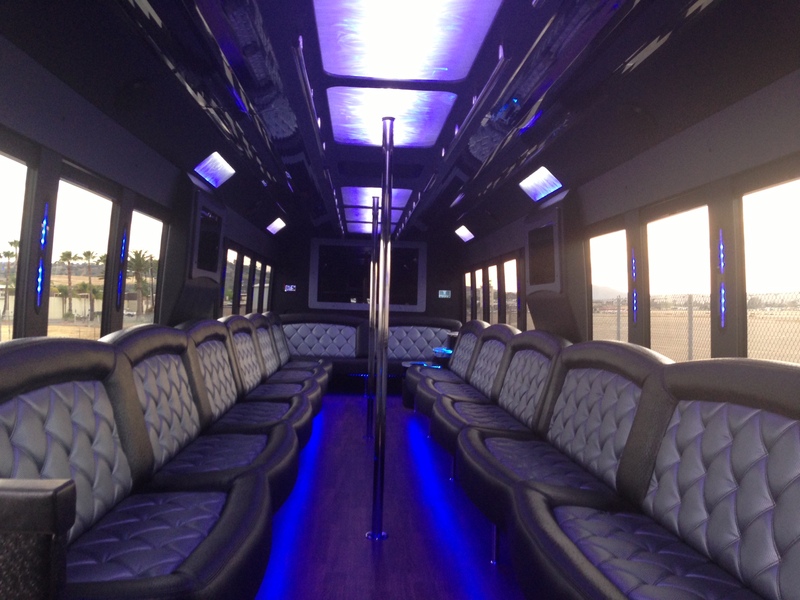 Diego Party Bus & Limousine is ready for you to look at the most extensive collection of Custom Limos, Hummer Limo and Limo Buses in San Diego. 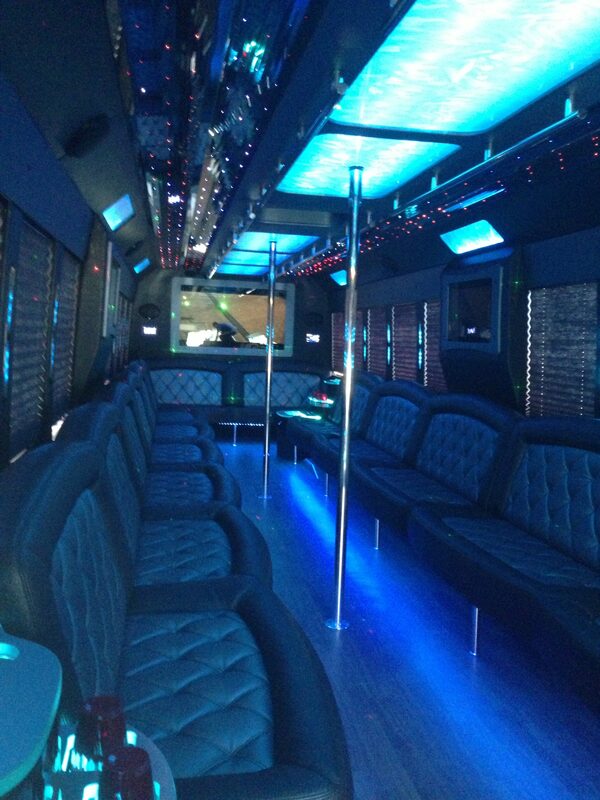 DIEGO PARTY BUS has procured SAN DIEGO HOTLIMOS AND PARTY BUS to make Southern California history with the most beautiful and beautiful custom transportation limos and party buses. 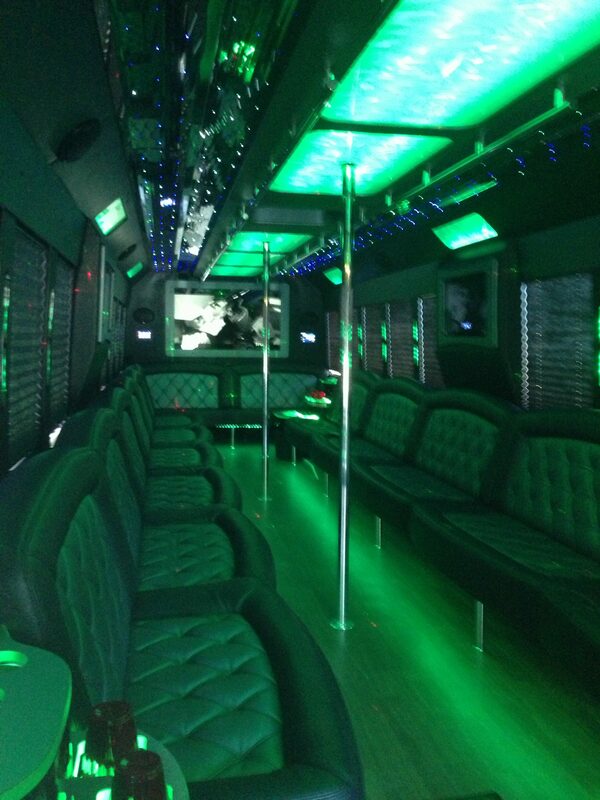 This state of the art vehicle is perfect for the corporate event, weddings, or nights out with friends. Have your entire group in one vehicle and have the night of your life!